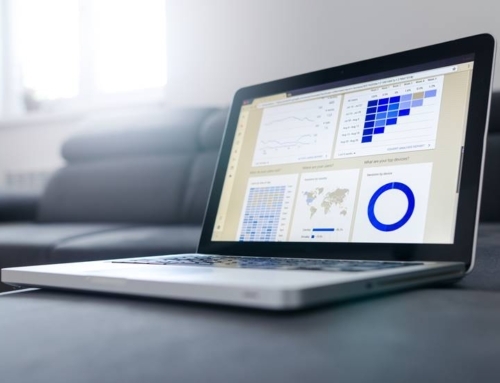 Home/Featured, Webinars/[Webinar] New analytics and reporting platform boosts profit by 30 percent. See how. 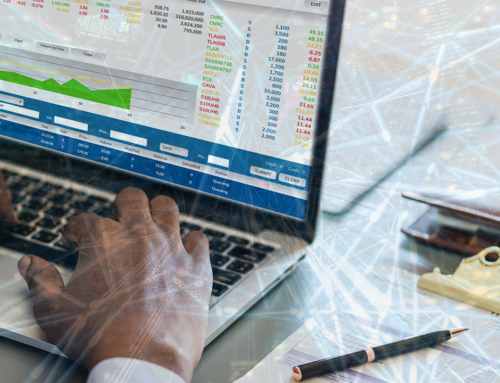 See how one MSP achieved a 30 percent increase in annual bottom line profit using Cognition360’s revolutionary data analytics and reporting platform. Join our live webinar on Thursday February 14, 2019 to find out how. 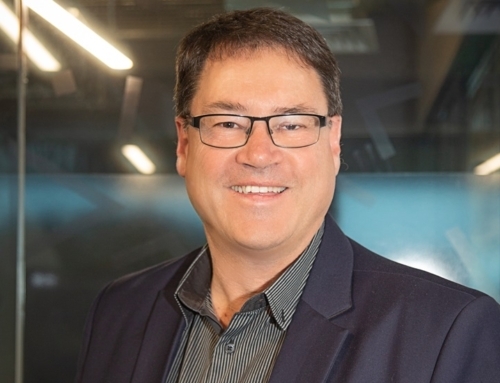 This is your invitation to attend a live webinar – particularly relevant to MSPs (of all sizes) using ConnectWise. Forget static, canned reports. Forget expensive custom development. See how the latest generation (and only) data warehouse optimized for ConnectWise is changing the game for forward-thinking MSPs. In just 30 minutes – and using real world examples – we’ll show you how Cognition360’s data analytics and business insight platform transforms profitability, productivity and customer satisfaction (and helps build and strengthen a dynamic team culture within your MSP). This webinar will focus on Service Agreement profitability and growth. We’ll show you how one of our customers has achieved a 30 percent boost in annual bottom line profit by leveraging Cognition360 analytics to lift managed service agreement profitability by three percent. We’ll show you how another customer used our Agreement Cross Sell Heat Map analytics to increase Agreement sales by over 10 percent. Using these Service Agreement examples, you’ll see how Cognition360 moves beyond ‘WHAT’ your numbers are. 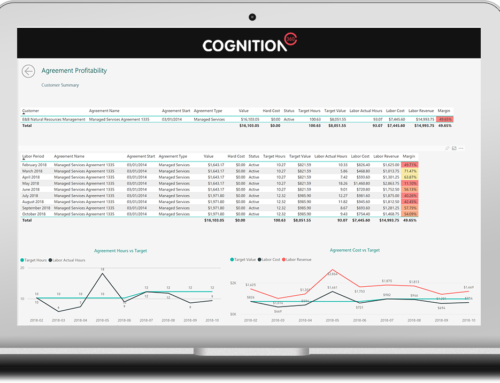 You’ll see Cognition’s powerful analytics engine drilling down to shine the light on WHY – enabling you to make better decisions faster.